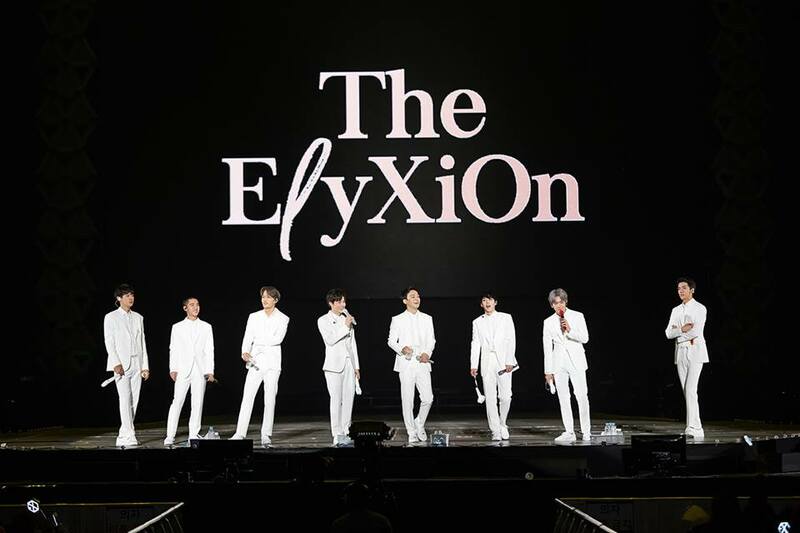 Hong Kong, 2017 – Good news for Hong Kong EXO-L as it seems like EXO will be bringing their new concert, EXO PLANET #4 The EℓyXiOn to Hong Kong this coming June! The show had been held successfully in Seoul from 24-26th November and many are hoping that EXO will be visiting their country soon. Do stay tuned for more details of EXO’s upcoming concert in Hong Kong!